Project improves Miller Road between W. State Highway O/Kime Street and W. New Melville Road/Farm Road 84, totaling approximately 4,070 linear feet. Improvement includes adding a center turn lane of 14 feet in width and establishing two vehicle lanes of 12 feet in width, curbs and gutters on both sides of roadway, and a sidewalk on one side of the roadway. 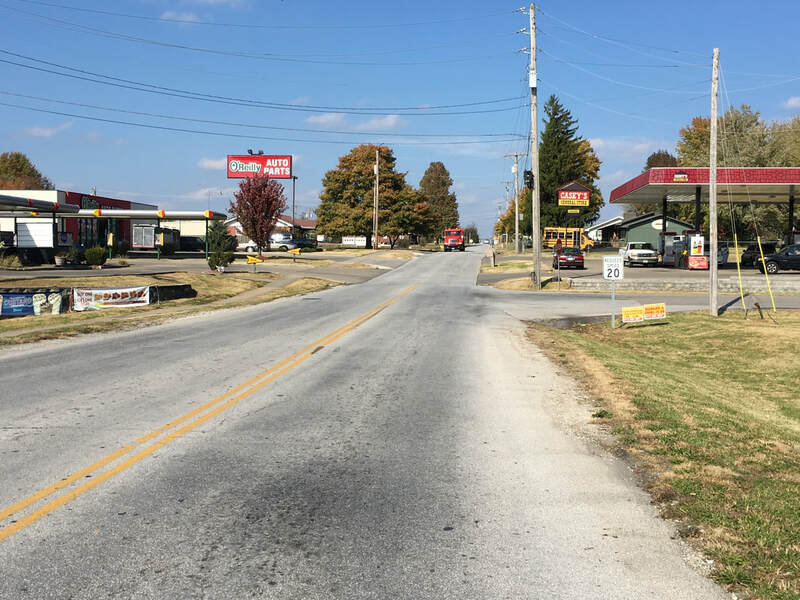 Project also includes designing for and constructing a new City waterline on the east side of Miller Road between E. Jackson Street and US Route 160. Project is expected to begin construction in early 2018. All Right of Way has been acquired. City signed Utility Certification letter on 2/26. Submit approval of Right of Way Clearance Certification and Utility Certification letters to MoDOT. Obtain MoDOT approval to advertise. Prepare for bidding.